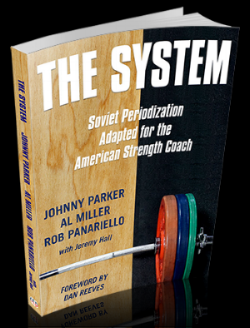 In collaboration with Hall of Fame strength coaches Johnny Parker, Al Miller, and Rob Panariello, I co-authored this book on strength and conditioning programming and provided photo and graphic design work. Threnur is a New York City-based acupuncturist and manual therapist. We worked together to create a web presence including website, Google Business creation, and blog writing. Mind of The Coach is a blog and online resource dedicated to health and fitness, performance rehabilitation, and general coaching thoughts.